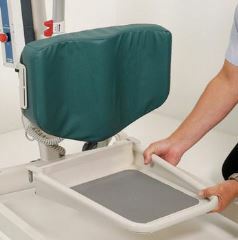 The Salsa 200 is designed as an active standing aid, allows a single carer to raise a patient into a comfortable secure standing position. 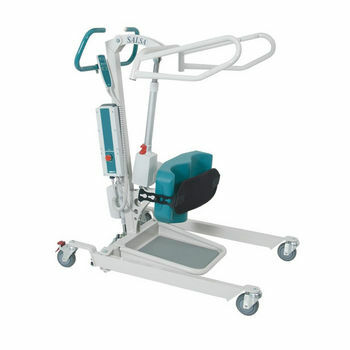 Patient friendly lift arms enable multiple grip positions during lift, while the height and angle adjustable contoured knee pad offers maximum lower limb support. This unit has a safe working load of 200kg making it viable for an instution or home environment.